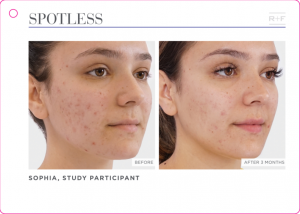 It’s been just over a month now since news broke of Stanford-trained dermatologists, Dr. Katie Rodan and Dr. Kathy Fields announcing their re-invented acne breakthrough system addressing the greatest skincare concern most teenagers and young adults have been complaining about for decades, ACNE! 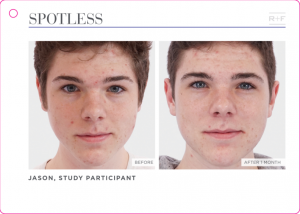 85% of young adults and teens suffer from acne resulting in physical and emotional scars they endure which in some cases, last a lifetime. As parents, we inherently want to wave our magic wand hoping to take away their struggle while offering their confidence back in return. Truth is, today you can! 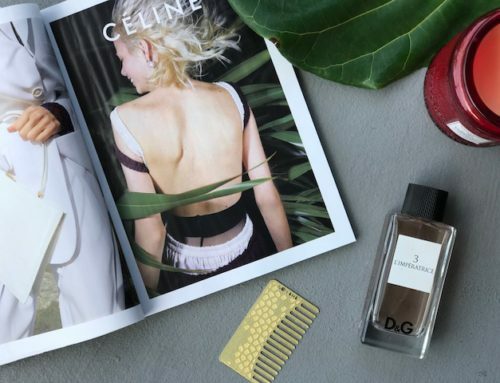 Since its launch, this two-part acne fighting system has already been featured in both Allure and New Beauty magazine along with 29 Secrets Media. 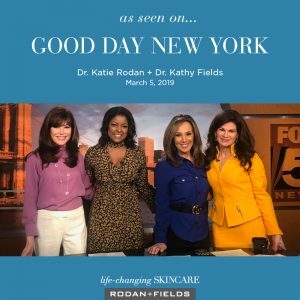 In addition, Dr. Katie Rodan and Dr. Kathy Fields had also made a guest appearance on Good Day New York where they discussed their revolutionary approach with the likes of New York televisions elite! 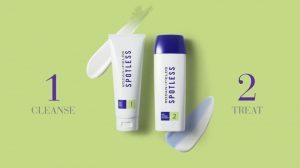 Introducing SPOTLESS! This cutting edge formula fights acne head on using a breakthrough proprietary technology known as BPO2. 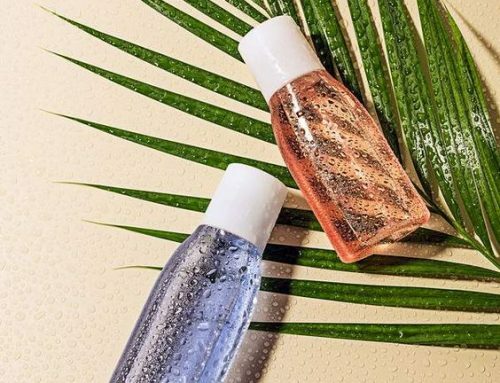 Delivering oxygen directly to pores, benzoyl peroxide follows by disrupting the breeding ground for bad bacteria giving it nowhere to go but up and out! With effectiveness like this, it’s no wonder Rodan + Fields is the Number #1 Skincare Line in North America! 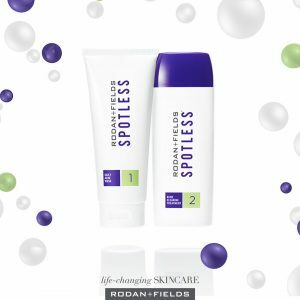 SPOTLESS delivers more oxygen and benzoyl peroxide treating acne on Day 1! It is comprised of 2 products, requiring 2 minutes, twice a day. Now let’s take a deeper look at exactly how this double threat system works! Step 1: Crystalized benzoyl peroxide bursts into blocked pores exfoliating the skin and disrupting bad bacteria breaking up the oil and dirt that had once found residence in the effected area. Step 2: A wave of stabilized BPO2 penetrates deep into pores killing acne causing bacteria delivering oxygen into the pores meanwhile purifying and rebalancing the microbiome. 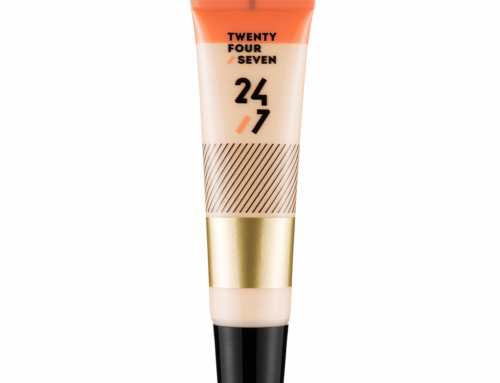 At 12 weeks = Cleaner, Healthier more Radiant looking skin! Is it just me or are these numbers incredible!!?? $89 for a 60-Day supply equating to $1.48 a day. If you join Rodan + Fields PC Perks (Preferred Customer) Program, you will receive a 10% discount and free shipping on all orders! 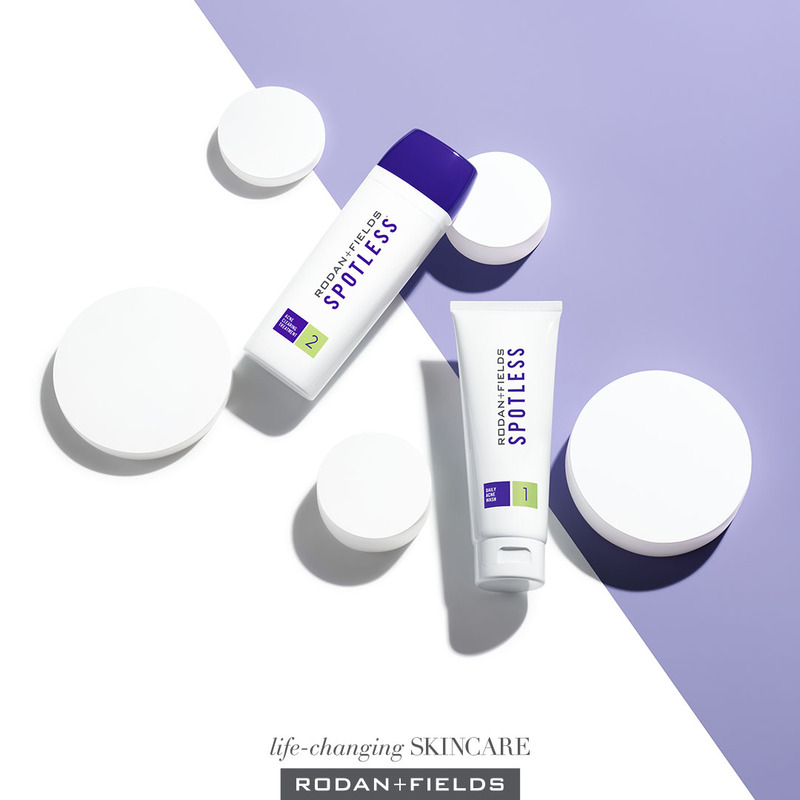 If you are anyone you know suffers from acne, encourage them to explore this modern day approach and join Rodan + Fields in the Clear Skin Revolution! 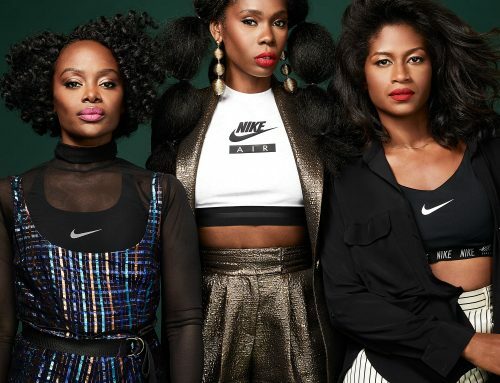 Hit the link on all words SPOTLESS throughout the article where will receive a limited time Launch Special while supplies last! Be sure to hashtag #teamlippke when posting your results on Instagram for occasional giveaways throughout the year too!